This is an Australian verse novel that takes place in a rural school. It is written from multiple points-of-view and the insights into the thoughts and feelings of the characters as they interact with one another is one of its strengths. 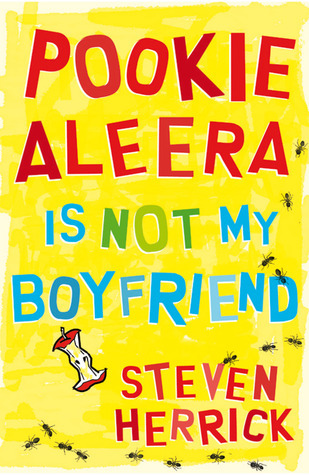 A charming book about school, family and friendships. Jax wakes up one day to a world with no people in it. 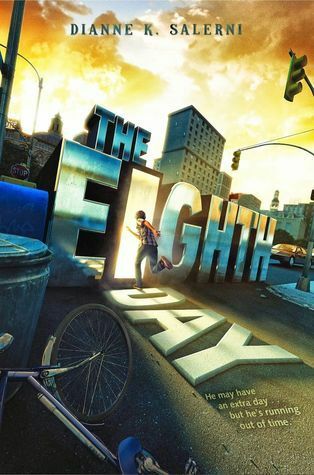 He thinks it must be because of a zombie apocalypse but then discovers that he is one of a group of people who experience an eighth day that takes place between Wednesday and Thursday. An exciting story that combines magic, mystery and adventure with engaging characters and excellent pacing. I love books that help people understand or identify with a character who is struggling with something. In this case the main character is unable to read and employs a variety of disruptive techniques in order to avoid being discovered. I really like the insight into her thought process as we come to understand why she ends up getting into trouble at school. The title comes from a popular quote from Einstein "Everybody is a genius. 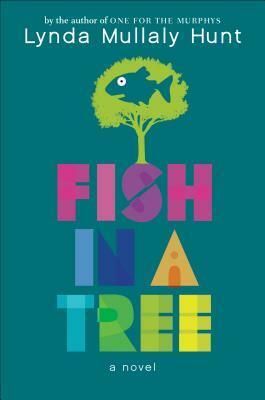 But if you judge a fish by its ability to climb a tree, it will live its life believing it is stupid". 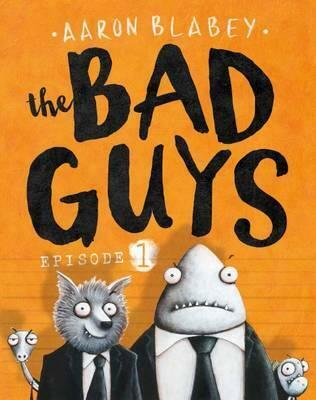 Mr Wolf, Mr Piranha, Mr Snake and Mr Shark are trying to become good guys by breaking dogs out of the dog pound. 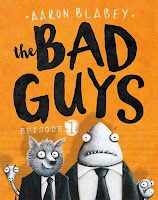 Aaron Blabey's great sense of humour shines through, making this book a lot of fun to read. I can't wait for the next one! 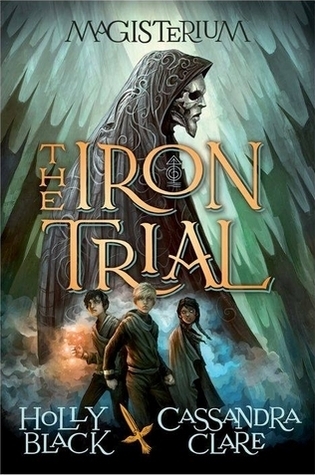 Holly Black and Cassandra Clare are two popular authors who have teamed up to write this book about a boy who has been warned to stay away from magic but ends up at the Magisterium, an underground school for magicians. This is a book about magic, a school, two boys and a girl...if you're reminded of Harry Potter you wouldn't be the only one. There are a lot of reviews containing the words "rip off". However, I happen to love Harry Potter and I enjoyed reading a similar blend of magic and fantasy and adventure. Oh yeah, this book is awesome. 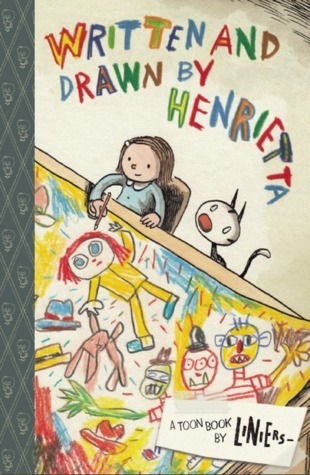 It shows Henrietta getting caught up in the process of making her own book "The Monster with Three Heads and Two Hats". I can see students reading this and then being inspired to create their own books. How cool is that?! Astrid and her best friend Nicole are discovering different interests and drifting apart. 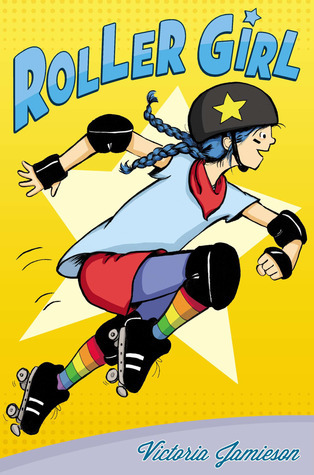 A great book about the complexities of friendship with some interesting insights into roller derby mixed in. 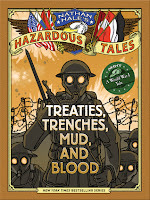 Great illustrations, excellent story and a big hit with everyone I've recommended it to. 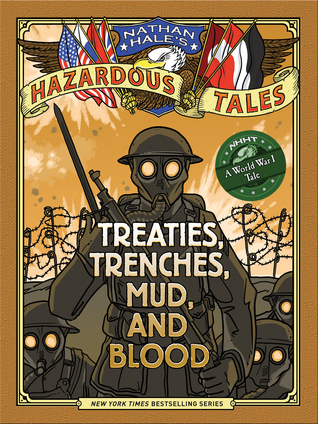 This is a funny, interesting overview of World War 1 told using animals to represent the different countries involved. What a great way to capture students' interest in history and teach them more about it. I'm not a history buff but I thoroughly enjoyed reading this book. This is a companion novel to Smile, also a fantastic book. Both stories are based on the life of the author. 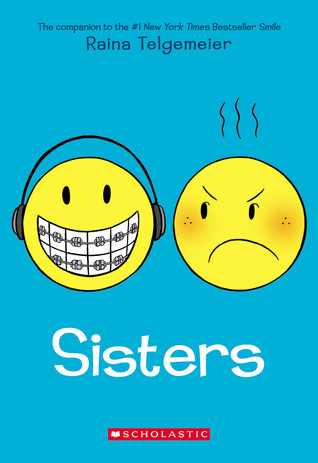 Sisters is about the relationship between Raina and her younger sister, Amara. The story takes place during a family road trip but has lots of flashbacks so we can see how the relationship between the sisters has developed. Although this book will obviously appeal to those who actually have a sister, I don't and I still loved the authenticity of relationship between the girls, and the wider family dynamics.